With a third more civic electoral committees aiming to participate in the municipal elections than during the last, Seimas Speaker Viktoras Pranckietis has stated that the conditions for establishing and operating parties should be simplified or made alike those of the committees. Political scientists believe otherwise – that committee founding and operation conditions should be made more akin to parties, whose accountability to voters is greater, lrt.lt writes. Civic electoral committees were first allowed to participate in the municipal elections in 2015. That year, 58 committees participated. This year, with the municipal elections nearing, the number of committees is a third larger, with 92 committees granted permits to gather citizens' signatures. There will be 15 parties participating. 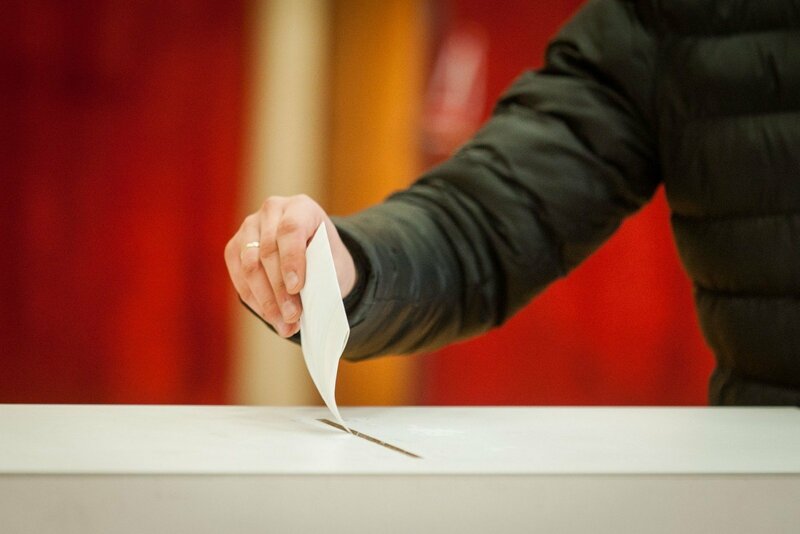 The incumbent mayors of the country's three largest cities Vilnius, Kaunas and Klaipėda will be running for re-election under the banners of electoral committees. Central Electoral Commission (VRK) chairwoman Laura Matjošaitytė points out that the difference between parties and electoral committees is large: parties must be founded no less than 185 days before the elections, while electoral committees – only 85 days early. To register a party, one needs 2000 members, while a committee only requires double the number of the municipality's members. Parties operate constantly and around the entire Lithuania, while committees – only within one municipality and only up to the confirmation of election results. Parties are financed from the budget, from member and income tax donations, can take loans, while committees – from donations or the candidates' own funds. Party activities are under constant oversight, while that of committees ends immediately after the elections. 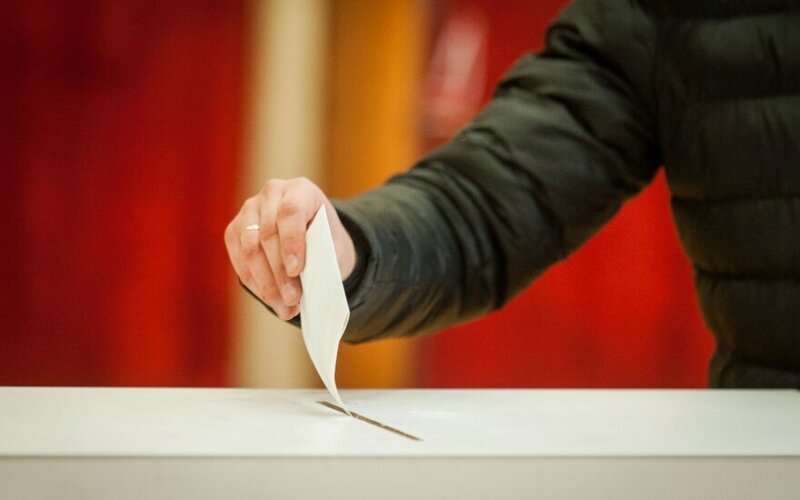 Political scientist Vytautas Dumbliauskas says that the founding and operation conditions for electoral committees should be brought closer in line with those of parties, not the contrary because party operation is stable and clear. Political scientist Saulius Spurga notes that the aim of parties and electoral committees is the same – to seek authority. Thus, their founding and operation conditions should be similar. As for proposals to reduce requirements for parties, S. Spurga finds it to be a dangerous notion. In 2010, the Constitutional Court ruled that the stance that only individuals in party electoral rolls participate in elections is opposed to the main law. With the Seimas establishing civic electoral committees, municipal or European Parliament mandates can also be sought by organisations uniting non-partisan individuals.